These policies are in place to ensure you, our customer, receive the highest level of service and quality instruction. As class sizes are limited, all cancellation / rescheduling deadlines will be strictly adhered to. All cancellations must be received via letter or e-mail. Verbal cancellations are not accepted. Cancelling a course close to commencement date affects everybody on the course. Cancelling or changing a course should be considered a last resort. All customers are requested to confirm course bookings with payment in full no less than one week in advance of the course date. Full payment for courses ensures participant registration on the course selected. · If cancelled within 7 days before the scheduled starting date of the course, a 100% cancellation fee will be required by the company or individual. A cancellation fee will be based on the full cost of the course at time of purchase. A company or individual may reschedule a course without penalty by providing WRITTEN NOTICE at least 21 days prior to the scheduled starting date of the course. If a company or individual reschedules a specific course without 21 days notice prior to the starting date and more than 5 days before, the company or individual will incur a “rescheduling fee” of 25% of the full fees which is due and payable prior to attending the rescheduled course. A non-cancellation policy towards the new course date will apply. A company or individual cannot reschedule under 5 days from starting date of class and will incur the full course fee. Reschedules will be based on availability. A limit of 1 reschedule per course is permitted. If a company or individual does not attend a course and does not give notice, the company or individual will incur a 100% “no-show” fee. Apnea australia reserves the right to cancel a course at any time. If that is to occur, we will refund the course fee(s) in full. In very exceptional circumstances, a course may be cancelled by Apnea australia if a minimum number of candidates are not registered. In such an event, a candidate will be moved to any course of their choice subject to availability and no extra fees will be incurred. Our liability is limited to course fee(s) only. We cannot be held liable for airfare, lodging or other related expenses, including any airline penalties incurred. Apnea Australia will take all reasonable endeavours to provide notice to customers in the event of course cancellation. We ask that you please arrive 15 minutes prior to course start times, because late arrivals disrupt the course flow. In the event of late attendance, courses will begin at the scheduled time. If a student is more than 15 minutes late, he or she may not be allowed onto the course. Late cancellations or rescheduling fees may apply. Listed course depths are the maximum depths allowed on the course. Actual depths may vary depending on actual dive location and weathr. Certification depths are shallower than the maximum course depth and it is not required to reach the maximum course date to achieve a certification. Students must complete a medical declaration prior to commencing the course. It is at the discretion of the instrutor to decide weather a prior medical condition is acceptable. 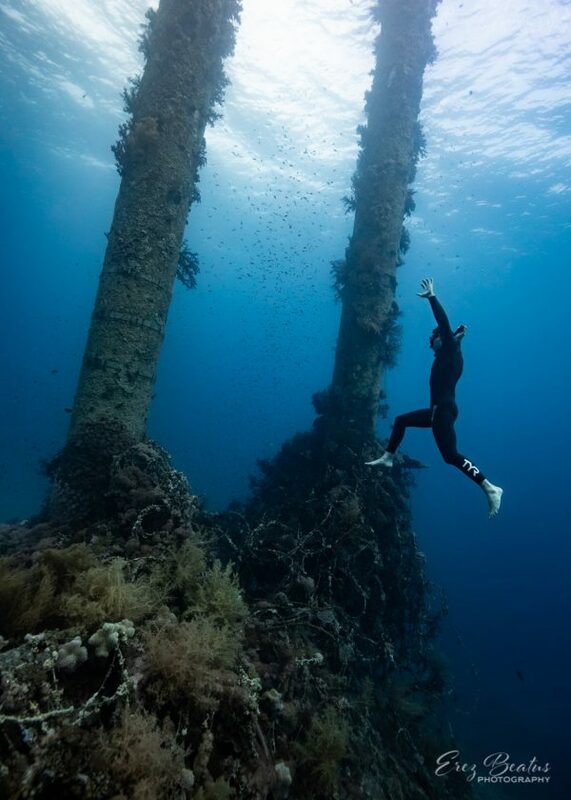 When a medical condition appears on the form, it is the student’s responsibility to seek medical advice and a medical clearance for freediving may be required. Please consult your instructor if you have any doubt.